Fortress Of Freedom Board :: View topic - IAIJ to Participate at WSIS Review Meeting! IAIJ to Participate at WSIS Review Meeting! Posted: Thu Nov 22, 2012 5:09 pm Post subject: IAIJ to Participate at WSIS Review Meeting! 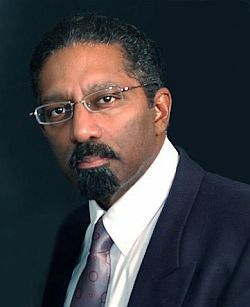 By Maurice Ali, President and CEO: International Association of Independent Journalists Inc. 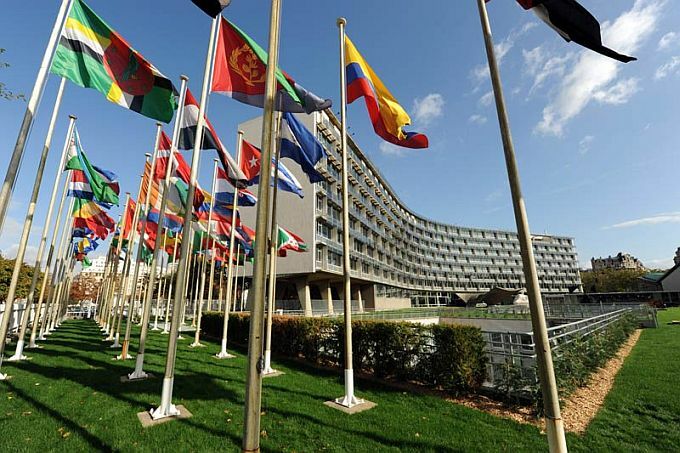 The International Association of Independent Journalists Inc. (IAIJ) is excited to announce that its participation at the WSIS+10 Review Meeting held at UNESCO Headquarters in Paris, France (February 25-28, 2013) has been confirmed by UNESCO! IAIJ is a "not-for-profit" NGO as acknowledged by UNESCO/U.N. and on behalf of myself, Maurice Ali, President and CEO, the Board of Directors and the membership of IAIJ we thank UNESCO for allowing us to participate at the World Summit on the Information Society Review Meeting! 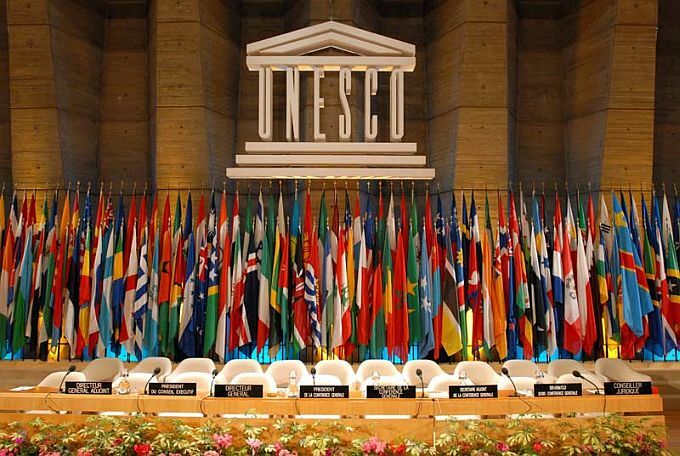 UNESCO Headquarters in Paris, France! Everyone has the right to freedom of opinion and expression; this right includes freedom to hold opinions without interference and to seek, receive and impart information and ideas through any media and regardless of frontiers. " "Marking the 10th anniversary of the adoption of the Plan of Action of the World Summit on the Information Society, UNESCO, in cooperation with ITU, UNDP and UNCTAD, hosts in 2013 the first WSIS+10 Review meeting, in which world leaders, along with high-level participants from governments, the private sector, NGOs and other groups, to assess progress made and future ICT trends, which will impact all spheres of societies. It is also envisaged that the Conference will result in post-2015 recommendations. " "In 2015, the WSIS outcomes implementation will be reviewed by UN General Assembly in pursuance of the Resolution 60/252. In this regard, the UN Group on the Information Society was tasked by the UN Chief Executive Board (CEB), at its 2011 Spring session in Nairobi, to prepare, in cooperation with stakeholders, an action plan defining the preparatory process towards the 2015 review. 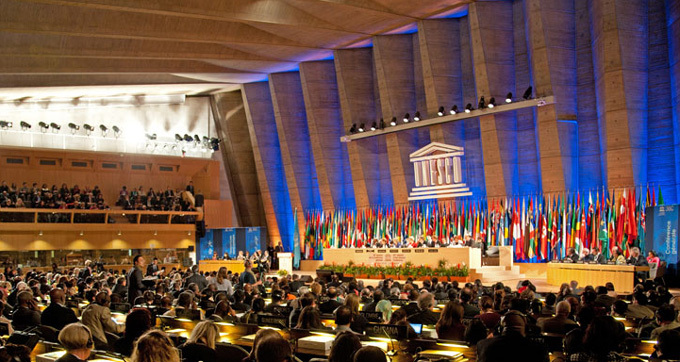 The Action Plan foresees a series of events to be hosted by UNESCO in 2013, by ITU in 2014 and UNGA in 2015. The 2013 Event will produce a series of recommendations, which will serve as a foundation for a possible forward looking document (e.g. Post-2015 Action Plan)." Our involvement at this WSIS event will be to educate, inform and lobby on behalf of citizen journalists and journalist's rights and freedoms with special emphasis on how the digital age has impacted journalists and journalism. The World Summit on the Information Society Review Meeting is still months away but we at IAIJ plan to have a report on citizen journalists in 2012 ready for the event and available to participants. There may be more involvement as preparations continue. We will continue to update our membership and all interested parties on our involvement at WSIS as we get closer to the actual event.